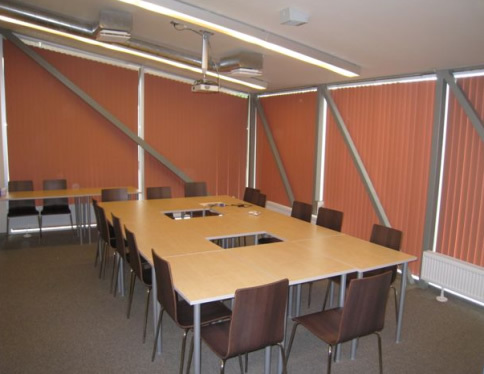 The Tartu Ambulance Foundation´s conference centre is located at Riia 18, Tartu on the 2nd floor of our ambulance station. The centre offers three rooms of various sizes (theatre style: 70, 35, 12). 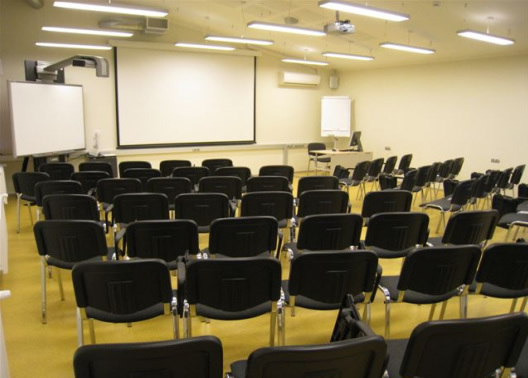 All of the rooms have the necessary technical equipment, such as data projectors, flipcharts and a sound system, which are included in the room price. The entire centre has free wireless Internet access. The conference centre includes a lobby used for catering. For additional informatin please contact us via e-mail koolitus@kiirabi.ee or telephone +372 740 8816.